Is there such a thing as too much plaid flannel? 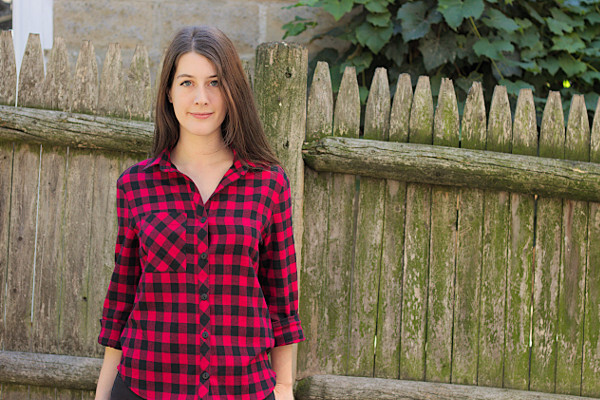 As far as I am concerned, there are only two seasons: from March to August, it’s gingham season, and from September to February it’s time for plaid flannel! By the way, have you ever noticed that buffalo plaid is basically gingham‘s evil twin? 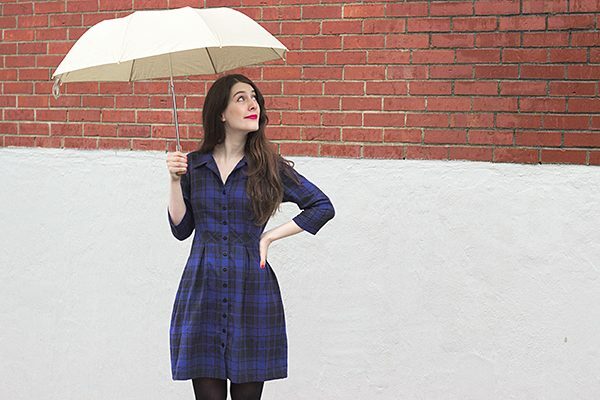 White buffalo plaid or black gingham, it might be the most controversial question since the color of “the dress”… But anyway let’s get back to my new shirtdress!